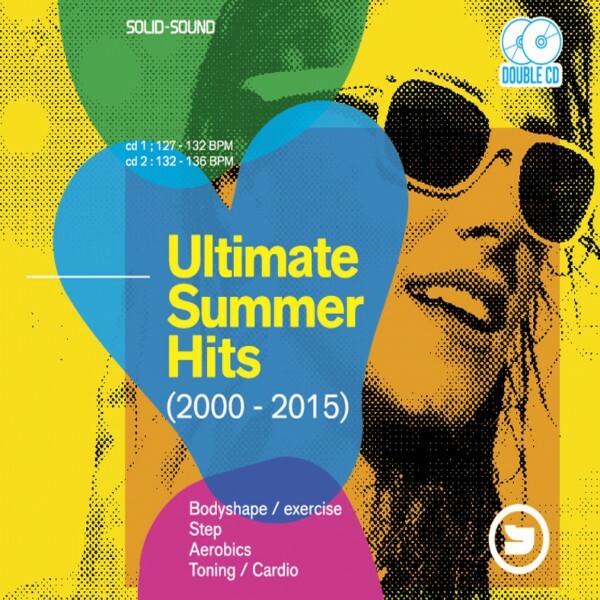 This double CD set delivers a selection of the best summer tunes from the years 2000 until 2015. 2 powerful mixes serving all the motivation you need! 134 // 8. Show Me Love 2008 - Robin S.